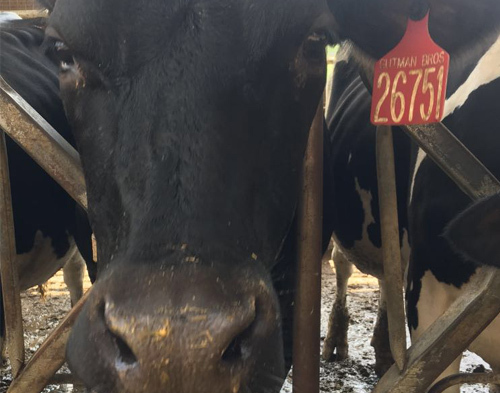 Gutman Brothers Dairy Cattle | Trusted by Dairy Farmers Nationwide. 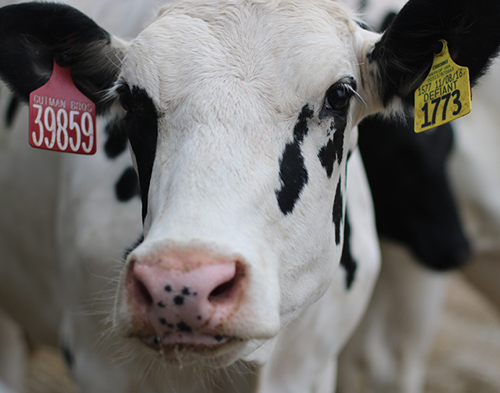 Trusted by dairy farmers nationwide. 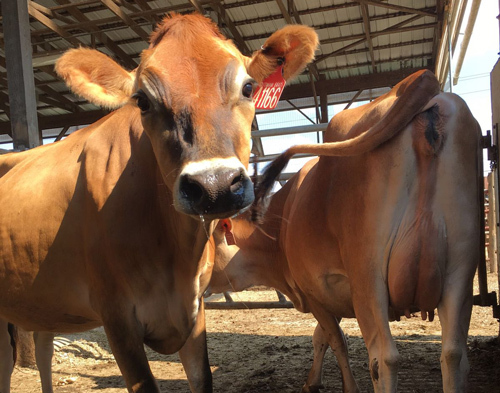 Gutman Brothers Dairy Cattle is a fifth-generation family business serving the needs of America’s dairymen since 1942. Today, we continue to uphold the standards of previous generations while implementing the revolutionary techniques of the modern dairy market.